Medicinal herbsthat help to fight against diseases, only then will give the effect, when properly assembled, properly dried and properly stored. Violations in any of these stages can negate all your work on the preparation of medicinal raw materials. There are special rules for storing herbs, roots, fruits and flowers. Each kind of herbs must be stored separately. This rule is especially important if we are talking about plants with a strong odor, which a high percentage of essential oils and other volatile substances. These include, for example, mint, oregano, thyme, Valerian. Such herbs and flowers (as well as roots and fruits) are best kept in glass jars. If you define them in storage in cardboard boxes or linen bags, which will be located next to other herbs, the strong scent will be transferred to all the plants. The same should be kept separately in different parts of the plant. Separate the leaves, separate flowers, separate the roots, etc. Even the parts that belong to one plant, it is necessary to determine different places, because they have different terms and conditions of storage. Herbs should be stored in cardboard boxes, wooden boxes, baskets, canvas bags or paper bags. That is in the container, letting in air. Plants with strong odor, store in glass or ceramic jars with a tight lid, and always in a dark place or wrap the jar in dark paper. Periodically cover open in order to ventilate. If conditions allow (no direct sunlight, dry air, good ventilation), you can store herbs in bunches hanging on the rope or on a nail. Plastic bags, bags of coffee and tea, plastic containers are not suitable for storing medicinal herbs, because they are too dense, the grass they might just "choke". Herbs should be stored in clean, dry, well-ventilated place. Direct sunlight and high humidity are harmful for them. As often as possible to check your stocks – iterate, inspect, sniff. If herbs, roots or fruits covered with mold, without regret discard them, benefit from them will not be. Some roots (dandelion, burdock, rhubarb and bark quickly affected by insects, so their storage is best suited canvas pouches that you should hang on a draught. Ideal – storing roots on the balcony or in the basement, in a box with clean, dry river sand. Sign plants. On the box or bag with a Sharpie write the name of the herb (flowers, fruits, roots), year and month of collection. 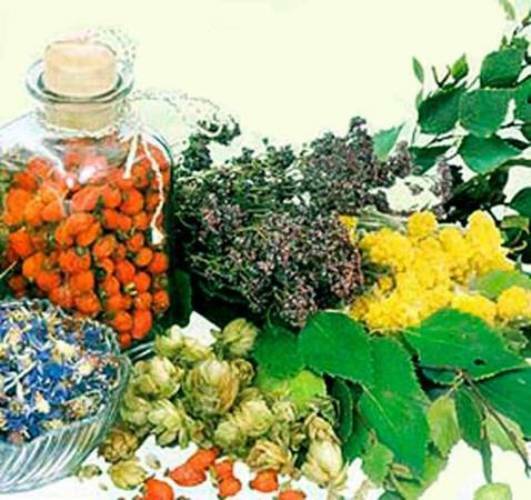 Herbs do not lose their medicinal properties over two years, the fruits of three years, roots and bark – up to five years. However, there are exceptions. So, for hawthorn fruit characterized by a longer storage – up to 8 years, cherry – up to 6 years, horsetail stored 4 years, the leaves of bearberry 5 years, and the roots of licorice – up to 10 years. Tea made from various compositions of herbs and flowers, is gaining popularity. 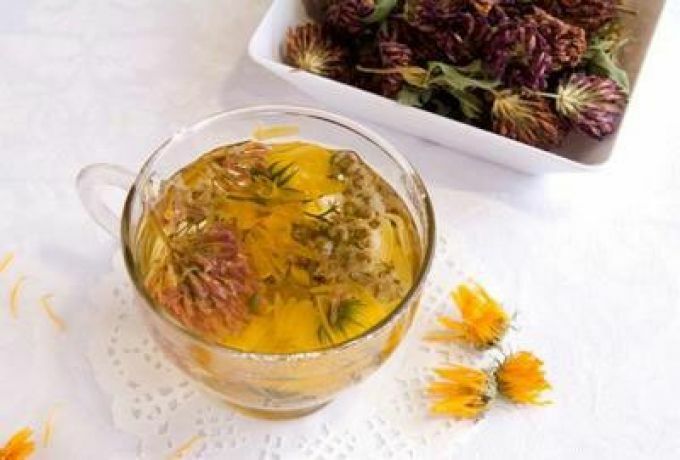 This tea is a tasty and healthy drink has a tonic and healing properties. There is a huge variety of teas, made from bouquets of herbs. Secrete teas, vitamin and has a pronounced therapeutic effect, cooling and Vice versa, warming. Such teas are easy to make yourself. 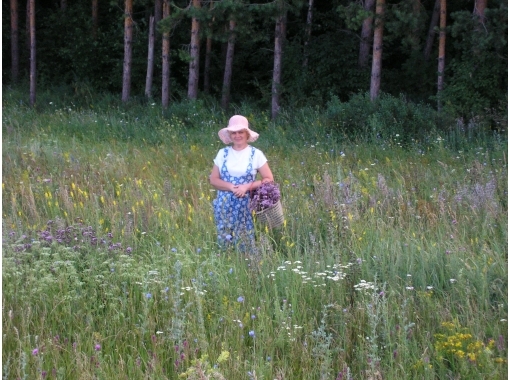 You only need to understand domestic and wild herbs and gather them in the places remote from highways. Perfect for tea mint leaves and St. John's wort, thyme and oregano, raspberries and strawberries. Pick plants for tea in the flowering period. Added to tea, Linden flowers, Jasmine or rose hips will give the drink a unique delicate flavor, strawberries, raspberry, currant — sweet taste. The concept of "fresh" for such a drink as tea, is unacceptable. In the case of tea it is customary to talk about the correct storage of the product. To dried grass lost some of its specific taste and aroma, as well as the variety of useful properties, it is necessary to consider a number of features during the storage of herbal tea. First, it can absorb moisture from the environment, and this leads to deterioration of the product. Therefore, it is important to follow correct storage. Place the prepared tea in a porcelain composition, glass containers or bags of foil. The fact that such a container does not have peculiar smell, is moisture and foreign flavors. Important point: the containers selected for storage of tea, must have a tight lid or some other way to seal tea. 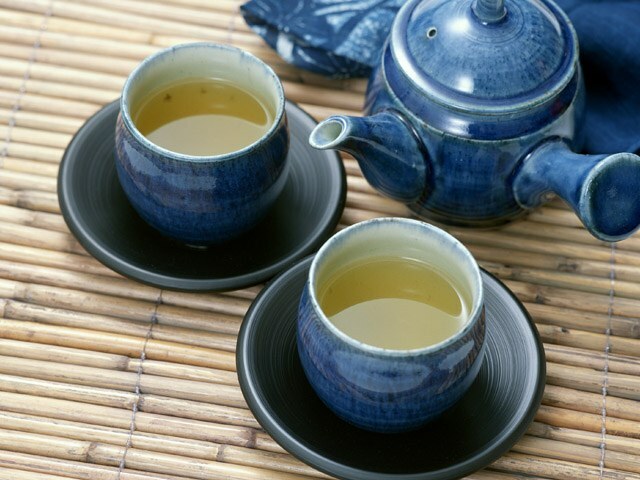 Second, the herbal tea is very easy to absorb a variety of odors, losing its unique flavor. It is therefore necessary to store it in a tightly closed container. Not suitable for packing tea collection paper bags, plastic and metal utensils. The room in which there is herbal tea for a long time, should be warm and well ventilated, but not with high humidity. Subject to the above conditions, to store the tea for several months and even years. Useful properties of the drink not lost, and the flavor will remain the same pleasant and rich. But the brewed tea is composed of herbal compositions, it is necessary to drink during the day, because a day later it will not have all their beneficial properties, lose the familiar smell and taste. Many women renowned Tibetan collection, which contributes to rejuvenation of the body. Keep in mind that herbal teas can be consumed only after consulting a doctor. Because this tea is not just a drink, it is a complete cure, and herbs included in its composition, may have different contraindications. Herbal treatment generally allows to achieve a good result without side effects. 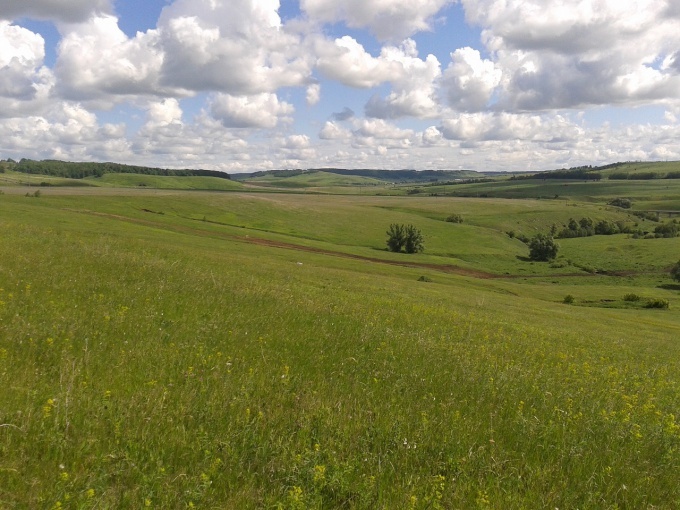 To collect medicinal plants is necessary in dry weather. With the exception of the roots: they can be harvested in the rain. Best time for collection is morning and day, from 8-9 to 16-17 hours. I do not advise to collect plants next to highway with heavy traffic, Railways. Grass damaged by the pests, the spots are also not suitable. A few words about drying. From the fact, whether it is produced, depends on the quality of raw materials. 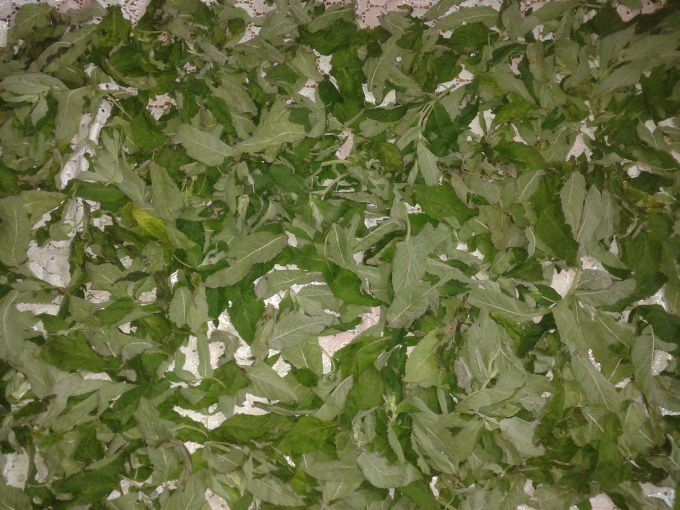 Medicinal plants dried in a well ventilated area. And in clear weather, dried in the open air. Roots, fruits and seeds is recommended to dry in the sun. Leaves, flowers, stems, and roots and rhizomes of plants, which is composed of essential oils and glycosides, it is recommended to protect from direct sunlight. In inclement weather, you can use special dryers or conventional ovens, ovens. It is important to monitor the temperature. The oven should be preheated and then make the minimum fire and open up the door to provide air flow. Raw materials it is recommended to periodically stir. Buds dry in a cool, well-ventilated room, as the warmth they start to blossom. break the leaves and flowers pounded into a powder, and the fruits break up into several parts. 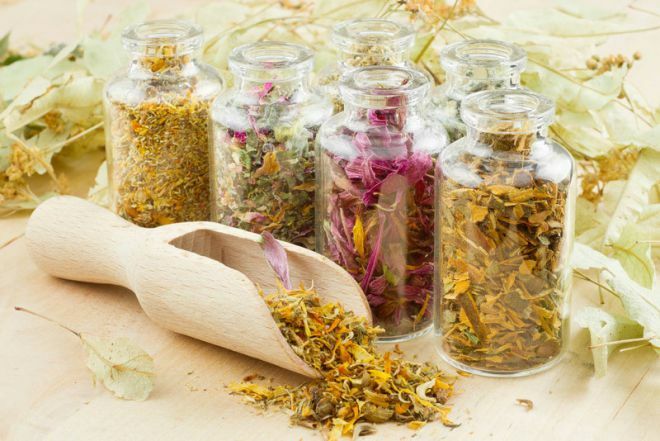 Often medicinal plants are used in the form of decoctions and infusions. How to cook the broth? The crushed raw materials put in an enamel bowl, pour a glass hot boiled water, close lid and heat on a water bath for half an hour, then let cool, wring out the remaining raw materials, bring the volume of the resulting broth to two hundred milliliters, topping boiled water. The infusion can be prepared the same way, but heated in a water bath it should only 15 minutes. You can just pour the raw materials with boiling water and let it brew under the lid. Keep medicinal plants in cardboard boxes, paper bags or cloth bags in a dry dark place. Herbs that contain essential oils and other volatile substances in tightly sealed glass jars. If you are taking any infusion or decoction for a long time, consult your doctor — this will help to identify the right tactics of treatment, to avoid allergic reactions.